CO-OP Month Celebration in October. Mega! CO-OP Holiday and Travel Stop stores, will donate funds from their car wash sales starting September 30, 2018 and running through November 3, 2018. “Car Washes for Charity” will donate $1 on behalf of anyone who buys a car wash at any of Mega Co-op’s 12 car wash facilities. Rain or shine Mega! CO-OP customers can purchase a car wash and receive a wash code to be used anytime up to 30 days after purchase. Some restrictions apply, see participating stores for details. Valid at Select Locations. Car Wash codes are valid for 30 days and must be used at the location the wash was purchased. Not purchasing a car wash or at a wash location? Consider donating to these great organizations. ALL 30+ Mega! CO-OP locations will be accepting monetary donations each week for the designated organization. 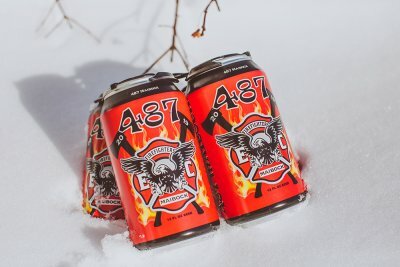 Just let a Team Member know you’d like to donate and how much. It’s that simple! Thank you for your participation and support of these deserving organizations! Come Celebrate CO-OP Month with Us! Member owned since 1935, Mega! CO-OP is celebrating National Co-op Month all month long. As a Co-op Member, you can take part in this celebration too. Below we have detailed the celebrations, giveaways, fundraisers, and more that we have compiled just for you as a thank you for being a valued Mega! CO-OP Member. Simply show/scan your Membership ID card at any Mega! CO-OP Holiday or Travel Stop convenience store during October to take advantage of all of the fun! Not a member? Apply at any of our locations and enjoy all there is to offer from National Co-op Month and year-round benefits! Meal Combo Voucher – Good for One (1) of each: OvenWorks Pizza 20 oz, 2 Liter of Coke or Pepsi Product, Bag of Chips up to 15 ¼ oz. Pizzas generously supplied by OvenWorks! You will automatically be entered into Weekly and Grand prize drawings when your membership card is scanned at any Mega! CO-OP location. NEED A REPLACEMENT CARD? Fill out a request online at or at any Mega! CO-OP location. 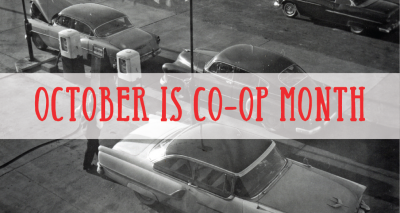 Be sure to include your email to receive Co-op Month Communications, Member Coupons and more! First 25 Customers to Arrive Get One FREE Pack of Smith Brothers Meat Sticks! First 25 Customers to Arrive Get One FREE 3 Pk Large Cookies! Receive Member Exclusive Coupons and other Co-op related information during the month. Mega! CO-OP Holiday stores has selected Boys & Girls Clubs of the Greater Chippewa Valley to receive funds from its car wash sales from September 9 and running through September 15. “Car Washes for Charity” donates $1 on behalf of anyone who buys a car wash at any of Mega! CO-OP Holiday’s seven Chippewa Valley car wash facilities. Rain or shine Mega! CO-OP customers can purchase a car wash and use their car wash code anytime up to 30 days after purchase. 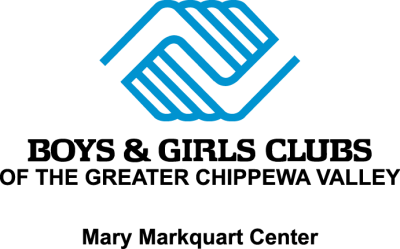 “The Boys and Girls Club of the Greater Chippewa Valley works to inspire and enable youth to reach their full potential. 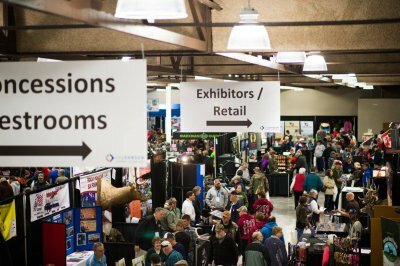 This is a mission we greatly support and are honored to provide assistance in that effort through this fundraising event,” said Mike Buck, Mega! CO-OP CEO. To find locations, visit our Store Locator. Some restrictions apply, see participating stores for details. The Boys & Girls Club of the Greater Chippewa Valley was established in 2001 and opened its doors in 2004. Through the provision of positive activities and after-school programming, the Club is a strong community resource, enabling all young people, especially those who need us most, to reach their full potential as productive, caring, responsible citizens.